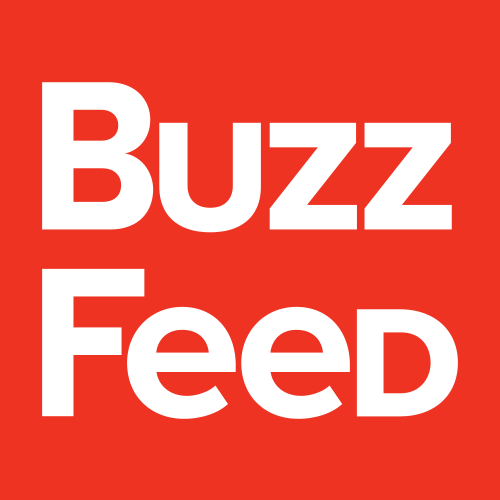 BuzzFeed is looking for a self-sufficientassignment editor to partner between BuzzFeed.com lead editors & freelancers as we scale up our external contributors' group.This personwill have a network of writers & contacts in multiple content areas. BuzzFeed is the leading independent digital media & tech company, delivering news & entertainment content to a global audience. We value experimentation,teamwork, inclusion,humble confidence. At BuzzFeed, youllwork collaboratively withinspiring colleagues to createtools, technology, & content that helps connect people all over the world.